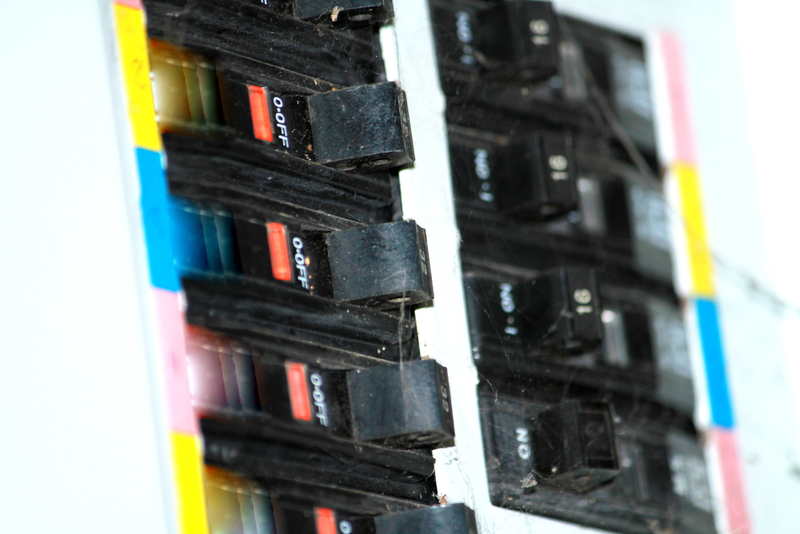 Are you noticing an increase in how often your circuit breaker trips? Or maybe you’ve installed a new appliance and it keeps tripping its breaker. If either of those is the case, you may need to install or replace a dedicated circuit for your Fort Collins home. A dedicated circuit is one with its own breaker for use with a single appliance. It’s separate from the main electrical circuit to prevent large appliances from overloading the circuits to which they’re connected. The National Electrical Code requires that every critical-use appliance has its own dedicated circuit. However, for the most protection from overload, you should have dedicated circuits for every large appliance. These are generally appliances that use more than 20 amps of electricity. Which appliances need dedicated circuits? It’s important that you know how much electricity your appliances are using before you install them. Most larger appliances use at least 20 amps of power and most critical-use appliances will use 30 amps of power (water heaters, furnaces, central air units). Therefore, you should install a dedicated circuit before you have a problem. Many older homes need to update their electrical wiring and install more dedicated circuits to handle modern appliances. You’ll know your home doesn’t have enough dedicated circuits if the circuit breaker is constantly tripping. If you don’t update your system, you run the risk of overloading your circuits enough to cause an electrical fire in your home. Chadwick Services offers free inspections. Take advantage of our professional services to upgrade your system. Call us today 970-457-4099.